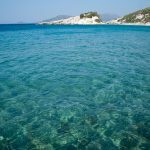 As well approach summer, we all get our bags packed to head off to Spain or Turkey, however maybe this summer you should consider those slightly further away locations, the untouched beauties of the world which you have probably never been to before. I have highlighted all of my favourite below. Aogashima is an uninhabited tropical island, off Japan in the Philippine sea. Inside the actual crater there is another smaller volcano, as can be seen in the image above. This volcano last erupted in the 1780’s so you’re probably safe to visit…probably. If you hadn’t guessed it, this is the image at the top of the page. 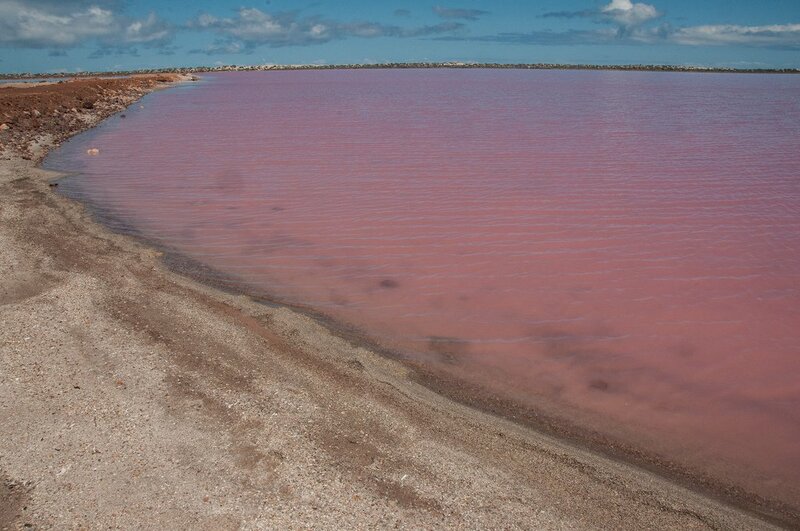 The pink lake, or the Hiller lake, is based in Middle Island, Western Australia. Some images almost look unbelievable as the water goes bright pink, to the point of something resembling something from Charlie and the chocolate factory! There are a huge amount of things to see in Australia but this one is often left out. 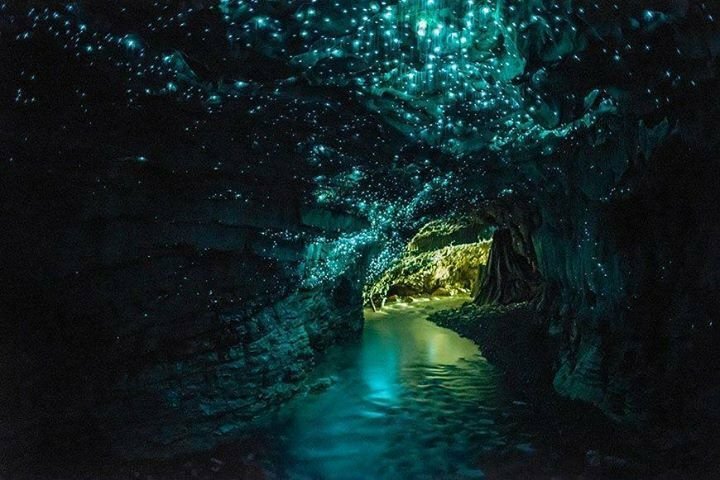 The glow worm cave in New Zealand got its name, quite obviously, because of the glow coming from the worms that live on the walls of the cave. You can find this cave in Waitomo , on the north island off New Zealand, making this a bonus trip if you are also checking out the pink lake over in Australia. 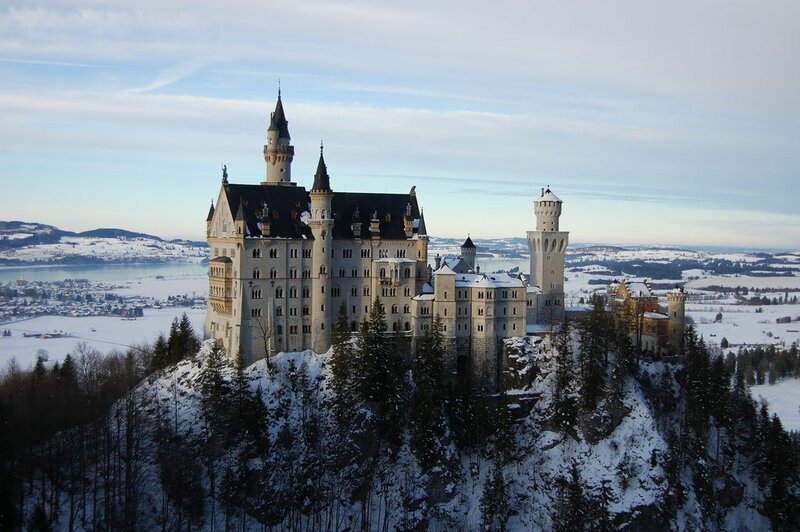 I normally prefer to leave off man made buildings off a list like this as I like to highlight natural beauties, however a few just cut the grade due to their beauty, on of which is the Neuschwanstein castle, which looks amazing when surrounded by snow. It makes me think of childhood watching Beauty and the Beast, while this has to be the ultimate place to visit around Christmas time. 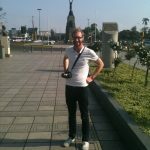 Now listed in the modern 7 wonders of the world, plus highlighted as somewhere to visit on my list of 100 things to do before you die, this place is constantly increasing in popularity, so it might be worth visiting before tourism tears this place apart. 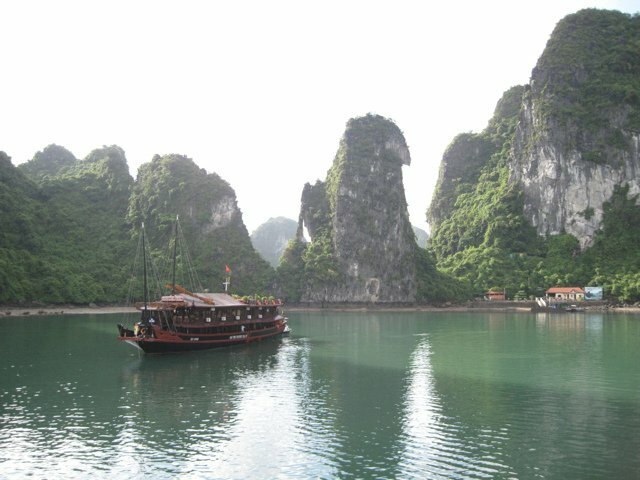 As a child I used to love the lego pirate sets and when I saw Ha Long Bay it made me feel like there was a real part of the world replicating the image in my head. 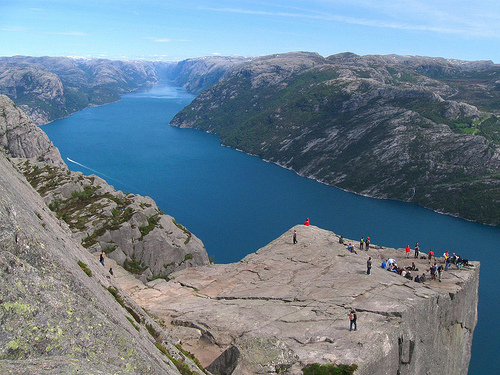 One day I will go there with my Jack Sparrow costume on. 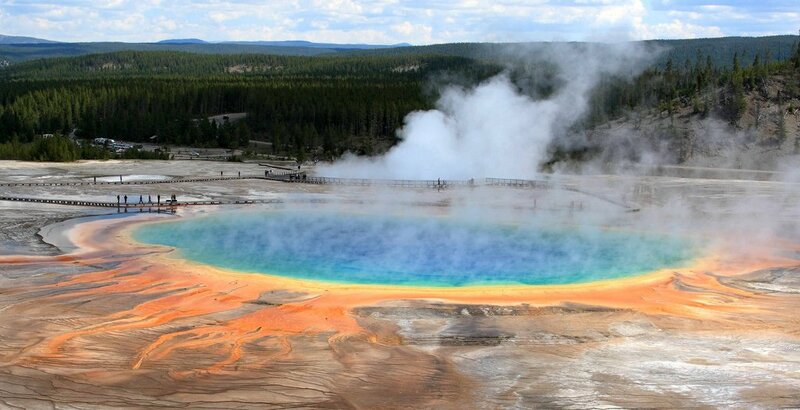 On my trip from coast to coast across America I missed out of Yellowstone National Park, yet this is one of my biggest regrets and I am determined to head over there at some point. The images are simply breathtaking and this park has literally everything, from stunning waterfalls, lava flowing and forests for miles, as well as glaciers. 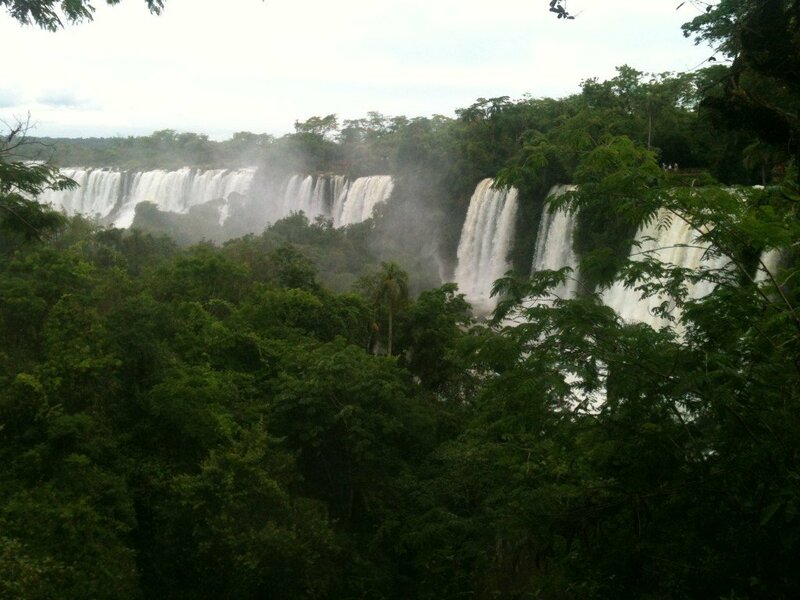 I went to see Iguazu Falls in December 2013 and it was unbelievable from both the Brazil and Argentina side. I would recommend taking a day for both sides. On the Argentina side you can relax and be splashed by the gigantic falls, while on the Brazil side you can get a helicopter ride over the top, as well as visiting the bird sanctuary and kayaking. 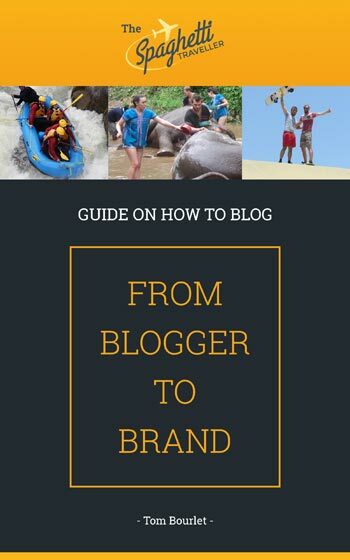 I loved my visit to Machu Picchu and would recommend trying the adventure trek, involving white water rafting, zip wiring and mountain biking, as well as several days of trekking. You go in a group and work your socks off to get there, but once you’ve finally made it there, the view almost doesn’t look real and it really takes you a few hours to take it all in. You end up feeling in a dream like state.